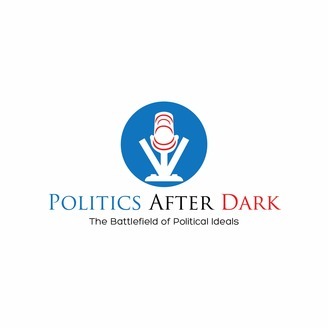 Politics After Dark - The Battlefield of Ideals! 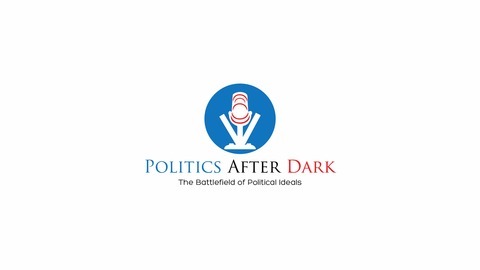 Late night political talk show based in Texas. Not for the faint of heart as we foster strong discussion & debate. No PC zone here - politics in the raw. Reginald Grant, candidate for HD 127 joins the show. Since this interview he's been ruled ineligible, which he is fighting.